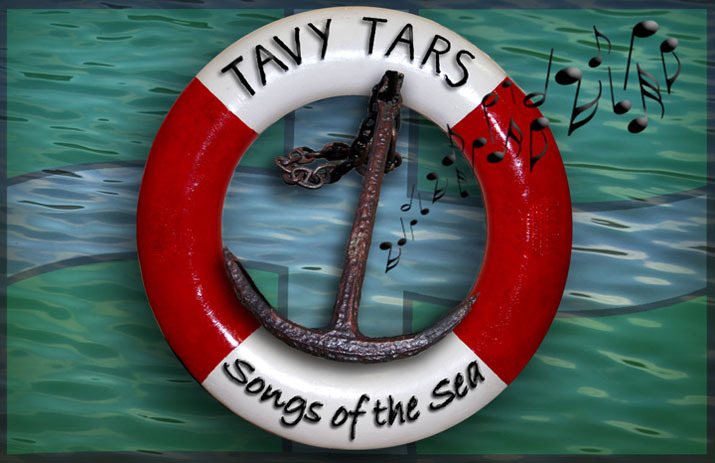 Tavy Tars: What's Happening in 2017? The dates of our known events for 2017 are now published in the sidebar. We will update it as events are added.